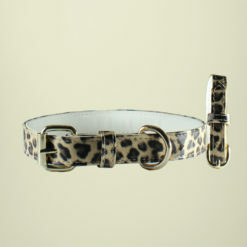 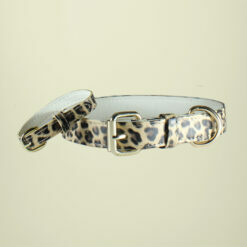 Leopard Print Doggie Collar matched with gold finish hardware makes it perfect match to compliment that wild side behind those innocent eyes! 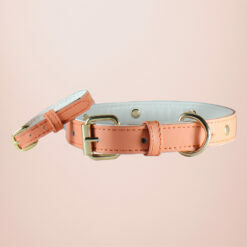 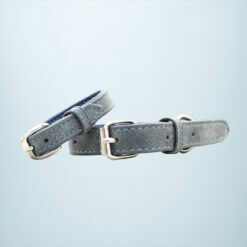 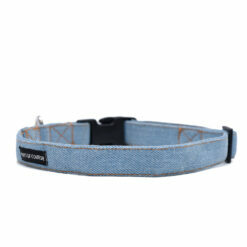 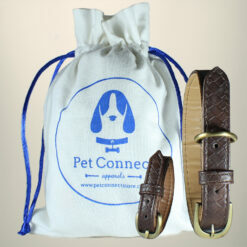 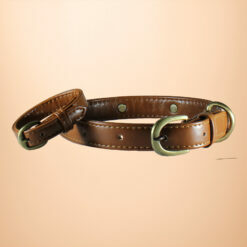 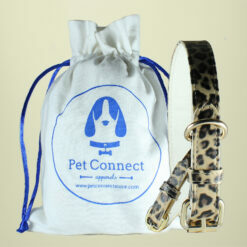 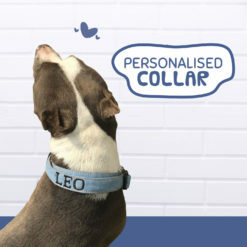 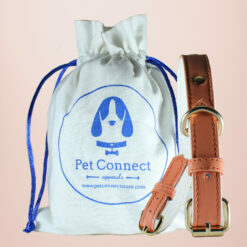 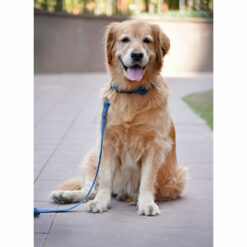 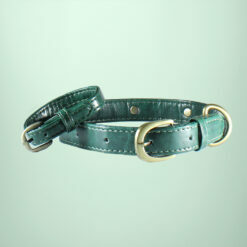 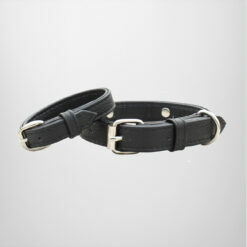 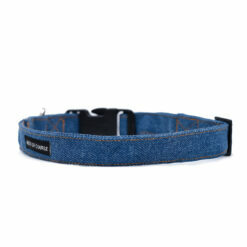 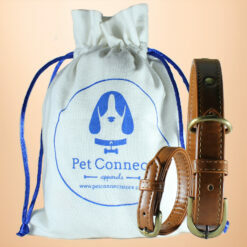 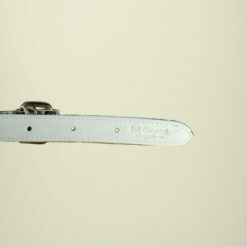 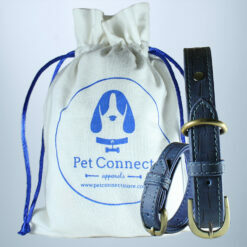 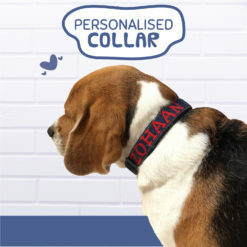 A collar for your pet and a matching bracelet handcrafted just for you, because best friends should match! This set features gold finish hardwares on top of leopard print vegan leather, each set specially handcrafted by skilled leather craftsmen for you and your four-legged love! 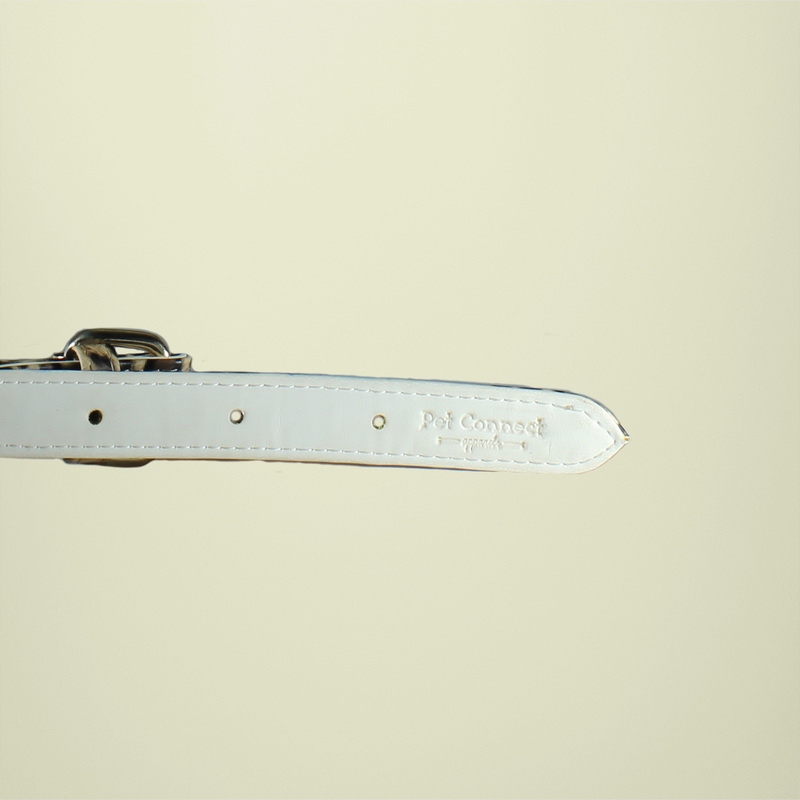 This luxury product is sure to make your baby look even more handsome. 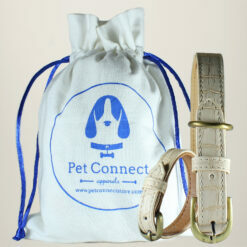 These are packaged in our white cotton canvas drawstring pouch bags. 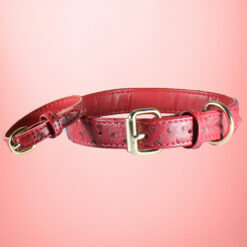 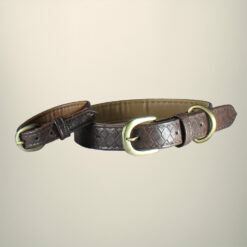 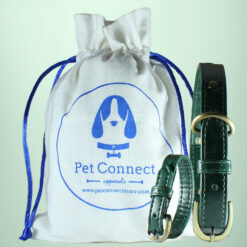 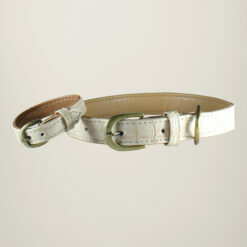 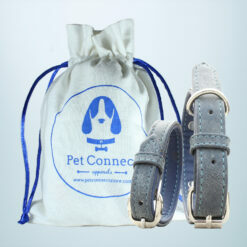 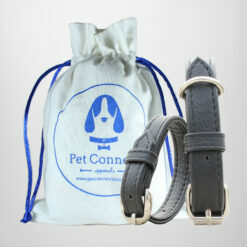 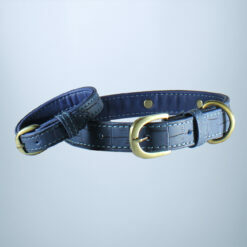 We use animal friendly vegan leather, so you can be sure that all our products are animal friendly and cruelty free.